Companies from countries that do not allow Indian firms to do business will not be permitted to come to India, Power Minister Piyush Goyal said on 23 May. "Reciprocity should be there. Is India a punching bag that if you want then you can come and invest in India and earn, and Indian companies cannot come and earn in your country? We believe in reciprocity and it is also a display of our strength," Goyal told reporters at the launch here of a mobile app developed by Coal India. "There is no intention to bar any particular country. We don't have problem with any country. But I think India should work with reciprocity with every country," he said. The Minister's remarks come in the wake of media reports that India may soon bar Chinese firms from projects in the power sector, as China does not favour foreign investment in its electricity grids for security-related reasons. "If any transmission company of India like Power Grid cannot bid in any other country, cannot invest in any other country, cannot set up transmission lines in any other country, then I will not allow any company of that country to come to India," Goyal said. 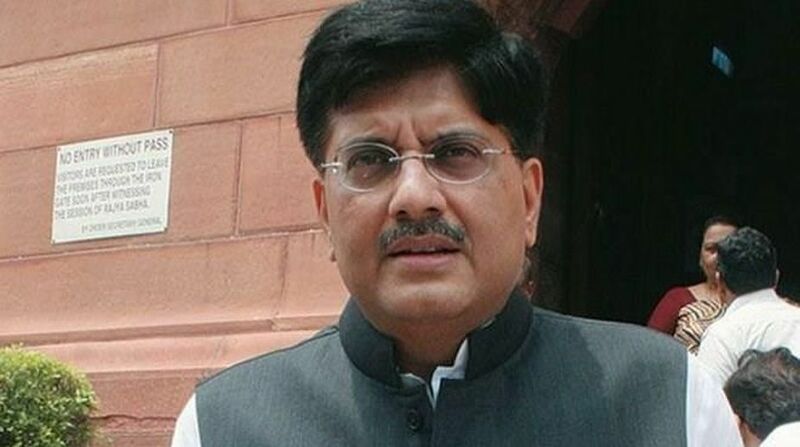 In response to another question, Goyal, who is also the Minister for Coal and Mines, said an inter-ministerial committee will meet on Thursday to discuss the modalities with regard to a policy on auction of mines to the private sector for commercial mining. "An inter-ministerial committee will meet on 25 May to take this (commercial mining policy) further," he said. Earlier, Goyal launched the mobile app 'Saral Eindhan Vitaran App (SEVA)' developed by state miner Coal India Limited (CIL) for power sector consumers to facilitate increasing transparency and accountability in coal dispatches.